One of the hardest parts of selecting church furniture is choosing a design. It’s easy to choose a custom church pew company based on quality and your budget because those are things that are easily evaluated. Comparing numbers is often easier than comparing church pew styles for most churches. Should you go with colonial white on your church pews with more traditional looking pew ends? Or is something that is more contemporary better for your church? 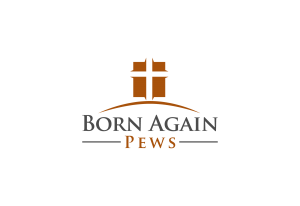 Determining which pew style reflects your church can be the most difficult choice. 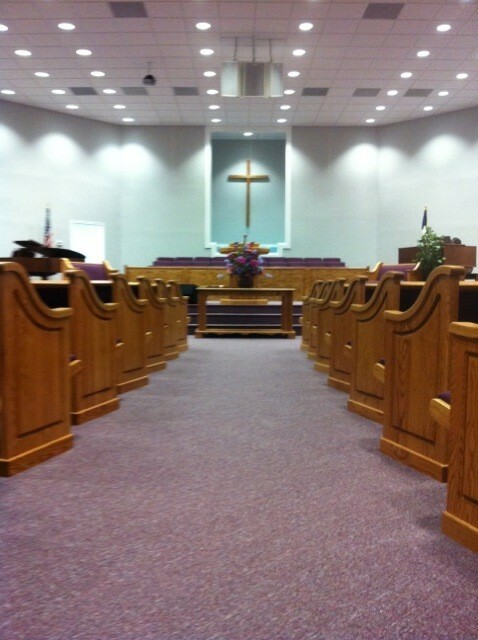 Before thinking about church pews, think about your church. If someone were to come into your church, what would be the things they would notice first about your congregation? What about your architecture? What would they note about the colors of your church? If you find these questions difficult to answer, one of the best ways to determine what your church is is by figuring out what it is not. Visiting other churches is a good way to figure out what is different about your church. If it’s been a while since you’ve been to another church, now is the time to get a group together to visit other churches in your area. While you’re at a different church, try to think about what makes the church different from yours. What do you find in your church that you didn’t find in the churches you visited? What traits stand out in your church compared to others? Once you’ve given these questions some thought, look at different pew styles in our catalog and see which styles fit your church’s personality the best. If you’re still unsure, we can help you figure out what fits your church best.